I’m just the opposite, real life snakes scare me to death but I kind of like some of my in-game ones. I seem to be okay with pretend snakes, lol! I’m with Tome on this one. I’ve never seen a real life snake but I’m pretty sure I’d be terrified however as battle pet’s I like them. 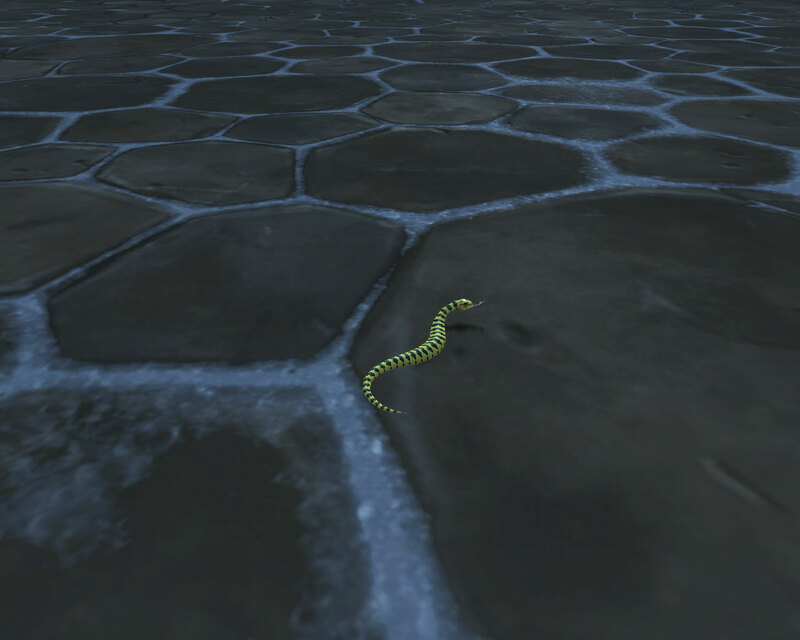 My only high level beast pets are snakes and scorpids! I wouldn’t want a pet one, but I’m ok holding reasonable sized snakes. Although not sure I’d want to fall over one in the wild. My Mother-in-law almost stood on rattle snake though and she’s ok (hates snakes though, can’t even watch them on tv). I was surprised to see Erinys playing! I thought Erinys hates pet battles. But yay! And oh my, your beta escapades were amusing 🙂 Glad you shared!